Tai Allen - "Growing Literature, One Rose At A Time"
Poet, performer, vocalist, musician, producer, designer and now author, are some of the designations that explain Tai Allen. He has toured domestically and internationally. He has been published in magazines such as Bomb, Killens Review, and African Voices. His work has been featured on sites such as Okayplayer, CentricTV, Soultracks, and Grown Folks Music. 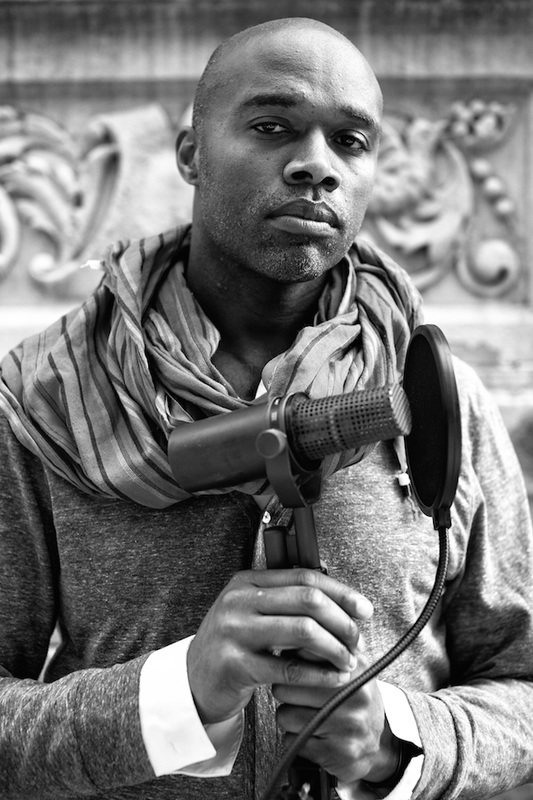 Tai Allen has performed at the Apollo Theater Music Cafe, National Black Poets Cafe and on the Today Show. He has also coordinated and curated a number of concerts, exhibits, conferences and festivals. A unique and refreshing artist, Tai has established a reputation as a visionary with impeccable work ethic. Tai loves basketball, Sterling Brown, Oscar Brown, Roy Ayers, King Tubby, Kevin McHale, Aretha Franklin and Things Fall Apart (both). He also loves his kids, Renaldo, Jeter, 2001 Yankees, 2001 Nets, 2012 Giants, Gelato; (not ice cream) Jerk Chicken, made on a drum, Oscar Wilde, Brad Pitt, Octavia Butler, Rakim, Jigga (not Shawn Carter) Roti...Veggie and Chicken, poetry (sometimes), parenting, blogs on technology or sports or politics. Lastly, sitting in the sun somewhere near a body of water. ​He is currently prepping the release of his chapbook called "No Jewels" which is slated to be published spring 2017 by Flowered Concrete. Read up on Tai Allen's latest featured profile as he discusses art, life and everything else in between with BK Reader here. 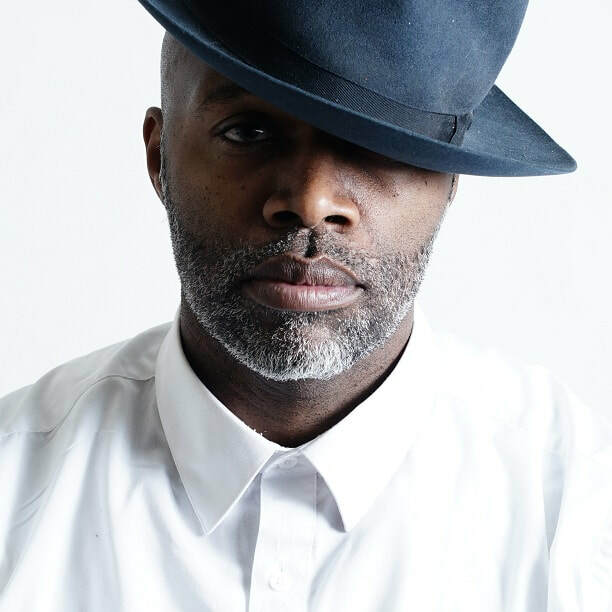 Award Winning Artist Tai Allen To Publish New Project ‘No Jewels’ Read Below by Clicking Okayplayer's Logo.